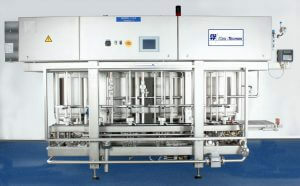 The MINOMAT series are complete full automatic KEG plants. Depending on your needs we add more stations for cleaning. 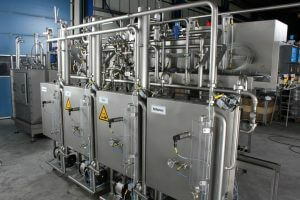 This KEG plant is delivered with all the pipework between the tanks and the heads. Changing to other spear types takes less than a minute.